More to avoid than consider this time around, much of which I’m told I’m supposed to like. 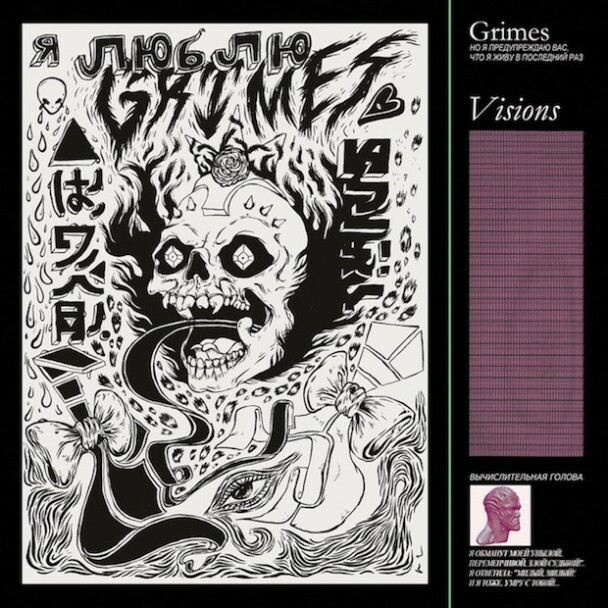 The subtle (though often slight) beauty of Grimes did grow on me. Same with the skillful hedonism of Schoolboy Q. But the relentlessly frenetic (and wearying) Sleigh Bells? 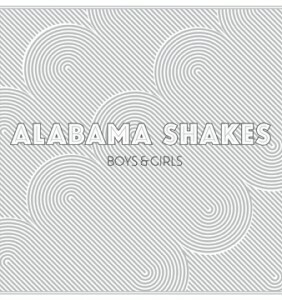 The needy earnestness of Alabama Shakes? 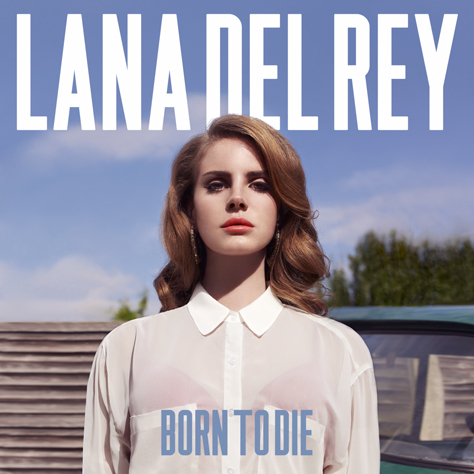 With apologies to that taste-maker Brian Williams, I’d rather listen to Lana Del Rey. But avoid her too, if you still even care (and, really, why would you? ).